The purpose of the Outdoor Adult Fitness Parks guidebook is to inspire communities to advocate for and utilize Outdoor Adult Fitness Parks as critical health solutions for increasing physical activity and social engagement. PlayCore, along with a variety of industry professionals, fitness experts, organizational advocates, and local champions across a variety of communities, offers an educational and design resource to help promote community health and capital through innovative fitness solutions. 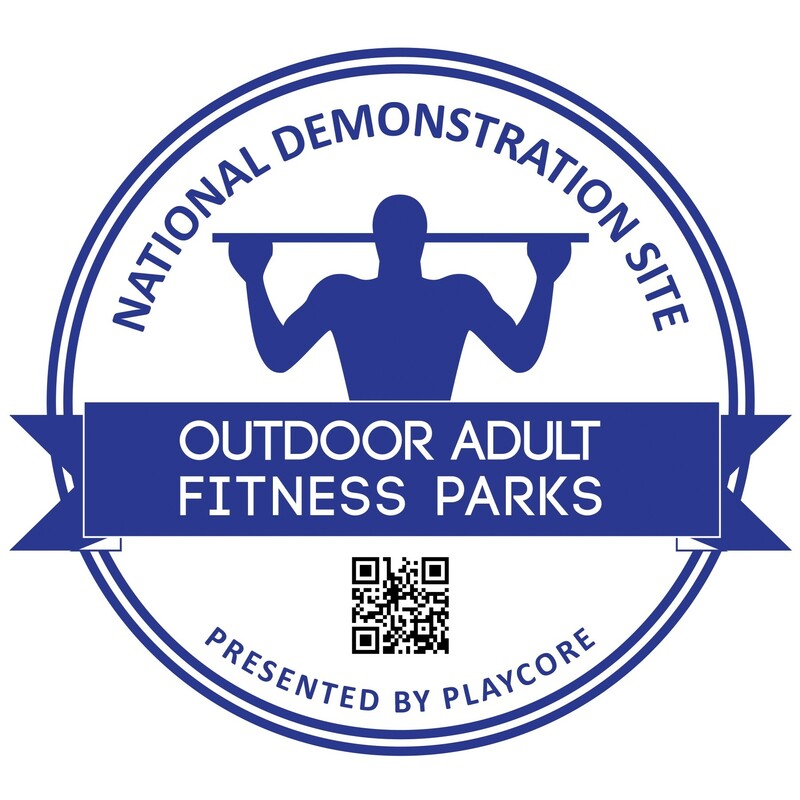 Download the Outdoor Adult Fitness Parks executive summary! Michael Suk Chairman of Orthopaedic Surgery, Geisinger Health System Danville, PA Outdoor Adult Fitness Parks can play a vital role in motivating people of all ages and levels of fitness toward achieving a healthier, more active and more productive life. Armed with the information in the Outdoor Adult Fitness Parks Guidebook, your community can build an outdoor adult fitness park that will be recognized for implementing the best practice principles that integrate health and wellness into your community. Your community will be awarded an esteemed National Demonstration Site designation to promote your leadership and gain national awareness. Learn more about becoming a National Demonstation Site.